Each year, the AstroDome Planetarium travels to many schools throughout Alberta. Most of the schools are located in and around Calgary and since this is our local area, these trips are always day trips. However, from time to time, the AstroDome Planetarium ventures further away and heads out on an extended road trip. These road trips last between two and five days and several schools, in a designated area, will be involved. Visiting several schools in the same area (on consecutive days) helps to keep travel costs down and the money saved is passed along to all the schools that take part in the road trip. The overall cost is often reduced by as much as $100 per school, when compared to the cost of an exclusive one-day trip to one of the participating schools. That's a significant amount of money and that's why these road trips are so popular! ​Please note that the AstroDome Planetarium can come visit your school on any given day throughout the school year, but if your school is located far away and you want to save some money, it's best to team up with other schools in your area and take part in one of our scheduled road trips. We have set aside 8 weeks, during the 2018 - 2019 school year, for road trips. These road trips will take us to seven different parts of Alberta and potentially into southeastern British Columbia and southwestern Saskatchewan. If you would like to participate in one of these upcoming road trips all you have to do is send us a message to get the process started. 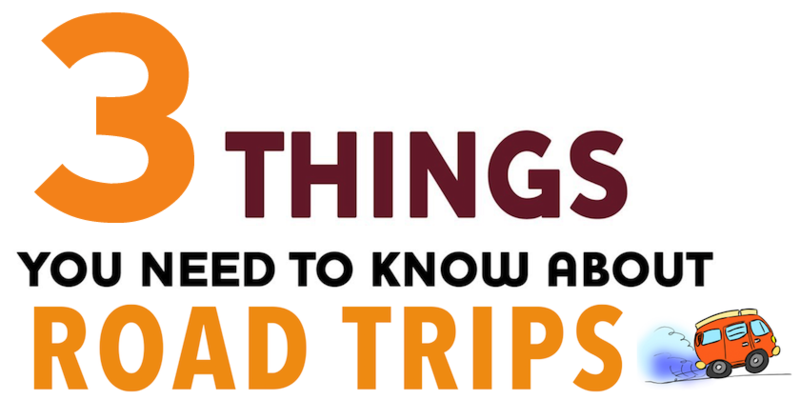 Road Trips can be as short as 2 days or as long as 5 days. The longer Road Trips tend to result in lower costs (for each school involved) because the travel costs are shared amongst more schools.